(AP) - Former state transportation commissioner Elwyn Tinklenberg will run for Congress again in Minnesota's 6th District. The Democrat sent an advisory Friday saying he would make a formal announcement on Monday. Tinklenberg ran last year but dropped out when the DFL endorsement went to child safety advocate Patty Wetterling. She went on to lose the race to Republican Michele Bachmann. Two more Democrats are already running -- Bob Olson and Bob Hill. Tinklenberg said two weeks ago that he wanted to speak with them about the district and would then decide on his next step. Tinklenberg headed the state transportation agency under former Gov. Jesse Ventura. He's also a former Methodist minister who also served as mayor of Blaine. The 6th District includes northern Twin Cities suburbs and extends northwest to the St. Cloud area. Two state lawmakers are taking steps toward running for the U.S. House in Minnesota's 3rd District. 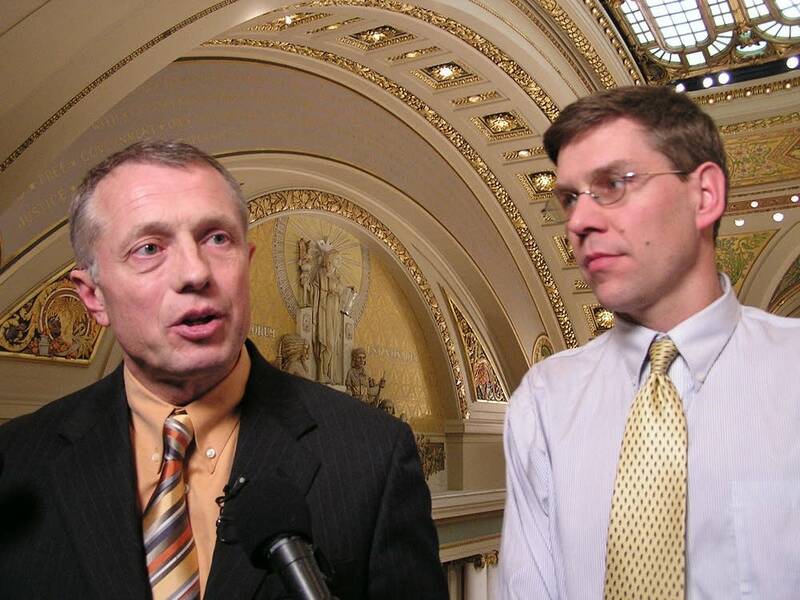 Former Republican House Majority Leader Erik Paulsen said Friday that he'll form a federal campaign committee next week, allowing him to raise and spend money on a campaign. He said many people have encouraged him to run. Democratic Sen. Terri Bonoff has a campaign Web site where she is soliciting campaign donations. She said she plans to formally announce her campaign in mid-October, after she files a federal campaign finance report reflecting about a week's worth of fundraising in late September. The congressional seat unexpectedly came open when longtime U.S. Rep. Jim Ramstad said he won't run for re-election next year. 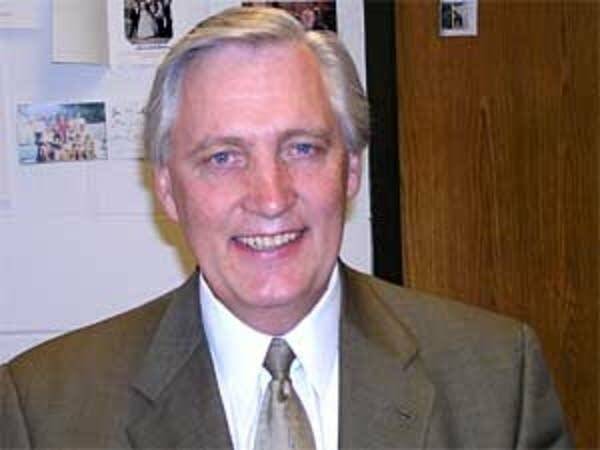 Ramstad is a moderate Republican who has represented the suburban western Twin Cities district since 1990. Paulsen represents an Eden Prairie district that sits in the southern part of the 3rd Congressional District. He worked for Ramstad in Washington and Minnesota and served as majority leader for Minnesota House Republicans from 2002 to 2006, when Democrats took control of the chamber. Bonoff won a special election two years ago in a Plymouth-Minnetonka district that had been held by Republicans, and was re-elected last year in a close vote. She is a former business executive who lives in Minnetonka.